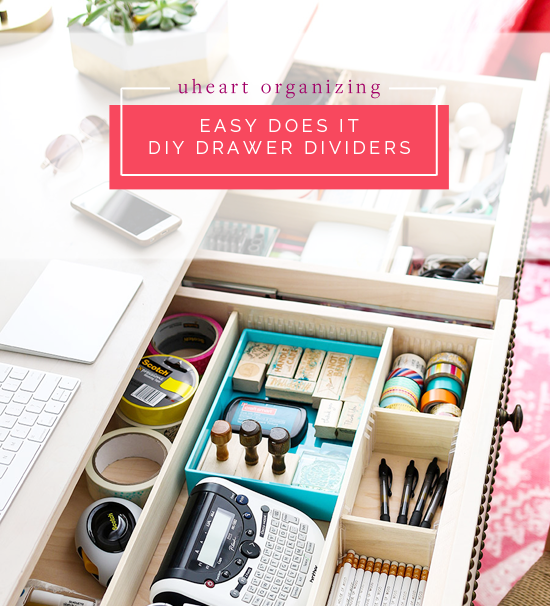 Drawer dividers certainly make my organizing world go round. And when I can customize a product to fit my specific needs?! It feels like I won the organizing lottery. Well, I won the lottery when Jen of The House of Wood joined my team, because this girl is brilliant, kind and super smart. And she builds things! Organizational things! Even more, I want to hug her so hard right now. 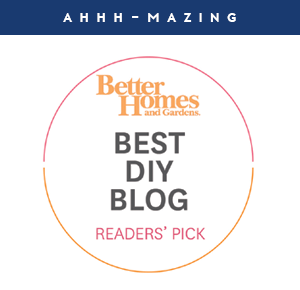 We DIY'd some kitchen dividers last year, that are holding up fantastically and that we love. However, they really can't change if our needs ever change. And in the kitchen, they do change frequently. 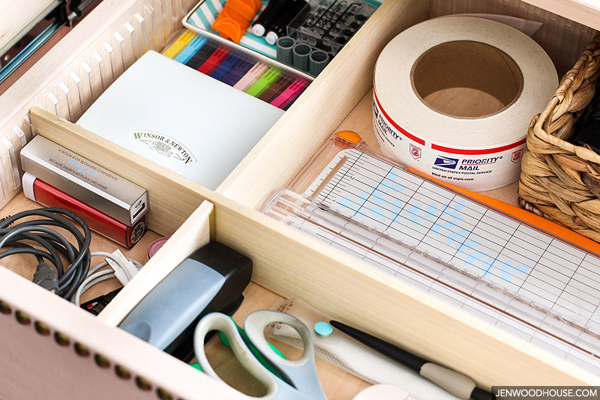 I wish I would have known about Jen's recent find; ultra easy, no real DIY experience necessary, endlessly flexible drawer dividers. I will let her spill all the details below. Be prepared to never live the same after reading this post. Hi friends! 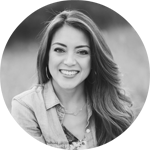 I'm Jen Woodhouse from The House of Wood and I am so excited to be back here, hanging out with the most organized people on the internet! 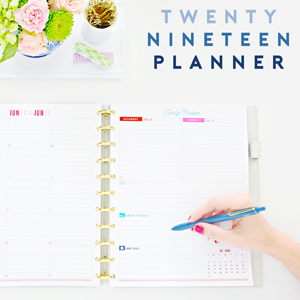 Are you guys ready to whip your desk drawers into shape? You're going to flip when you see how quick and easy this project is. I recently carved out a small corner of my bedroom for my workspace and I've had everything 'home office' on the brain ever since. I bought a new desktop computer but had no desk to put it on, so I built one! 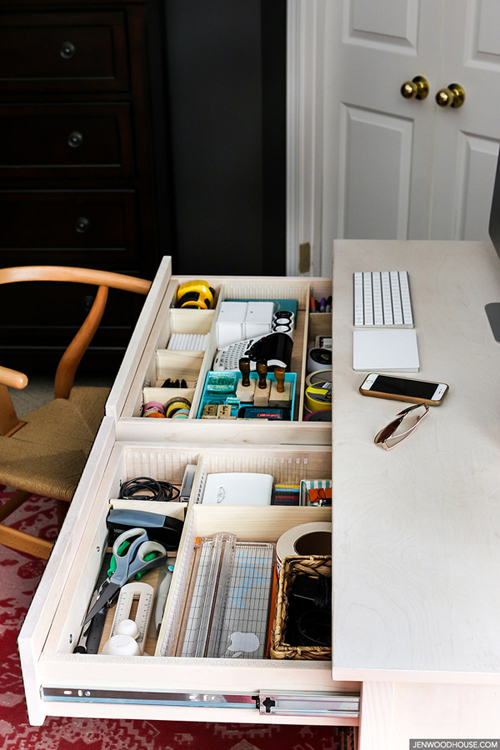 For the full tutorial on how to build this DIY desk with hidden printer storage, click here. By the way, that hexagon succulent planter is made from a scrap 2x4 and that's a DIY calendar I made too! 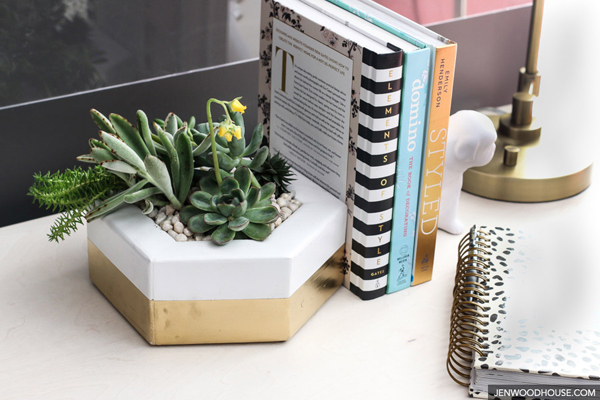 If you'd like any of the product details and sources for my home office, you'll find them here. Okay, so back to this desk. 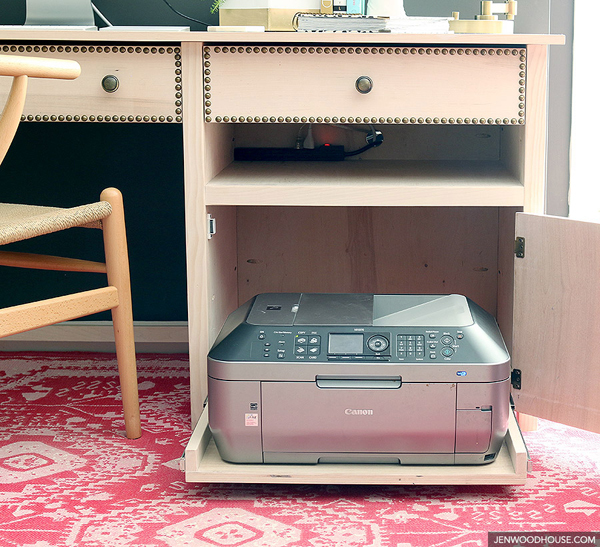 I designed it so that my bulky printer is tucked neatly away on a pull-out tray behind two faux drawer fronts. Super sneaky. Are you ready to see what's behind the real drawer fronts? Alright. Let's do this. 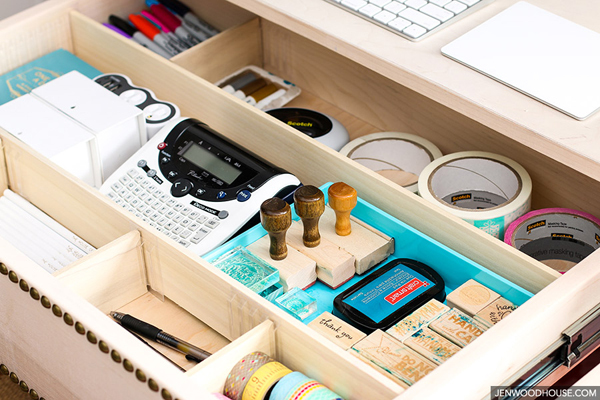 Will you check out those snazzy drawer dividers? I love that they're hardwood and totally customizable. Do you see how the dividers are constructed? So clever, right? After a bit of hunting, I found similar plastic drawer dividers online and couldn't click "add to cart" fast enough. 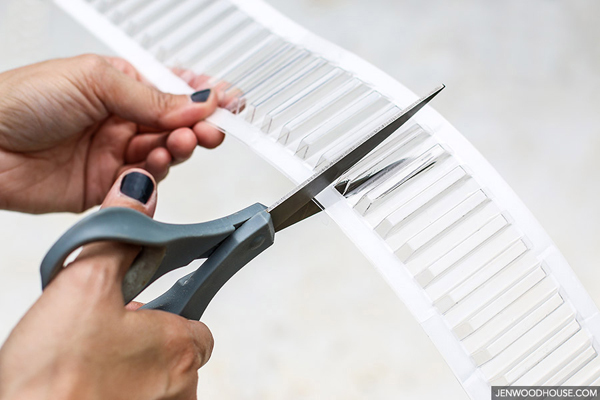 Once they arrived, I measured my drawer, cut the plastic dividers to the length I needed, peeled the adhesive backing off, and then stuck them to the sides of the drawer. Then I picked up a few 1/4-inch poplar hobby boards from the craft store, measured and cut them down to size, and just slid them into the dividers. Super quick and easy! I love that these dividers are modular; they allow me to easily change the layout if I ever need to. Remember when I mentioned that I tend to hoard kitchen stuff? Well, this may also apply to washi tape. But can you blame me? Wouldn’t you hoard pencils if they looked as cute as these do? Yeah, I think so. Big thanks to Jen for allowing me to share my fun and functional workspace with y'all! 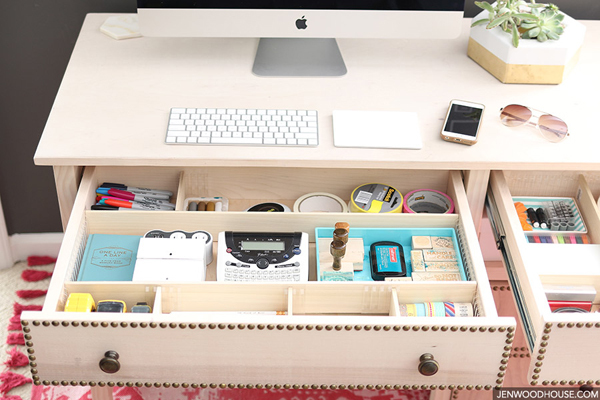 My new desk is already getting a ton of use and these easy drawer dividers make staying organized a breeze. Until next time, happy organizing! Yep, Jen, you were right. Jen from The House of Wood is an absolute genious! 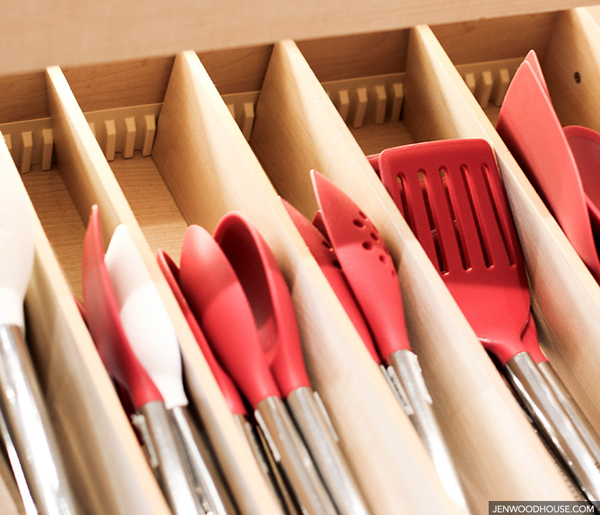 I will be looking for these plastic drawer dividers ASAP. 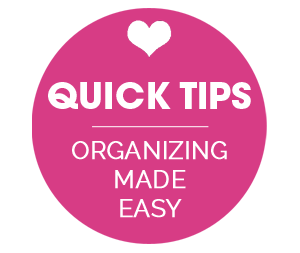 Thanks for sharing such a great tip! Love this, I need to do this ASAP! 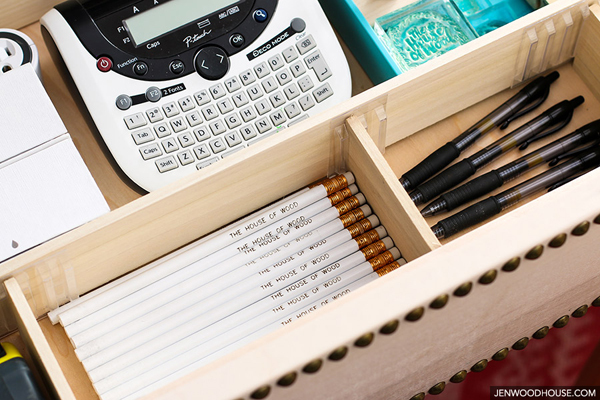 Love the drawer organizers! I may have to order some! Hi Jen! 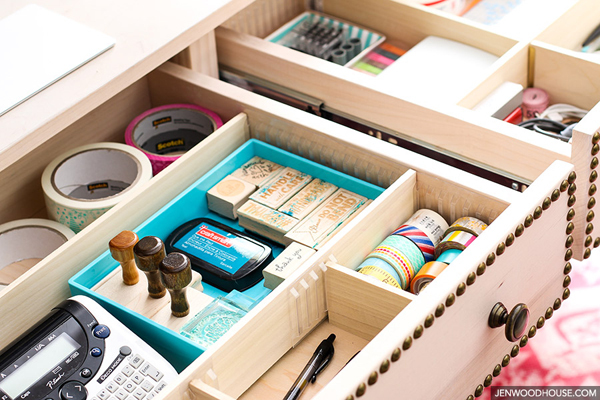 Love these drawer dividers, but the link didn't take me to them? Hi, Jen, the link to the Amazon plastic drawer dividers has them out of stock without hope of restocking. I tried the company, Rockler, but they no longer carry them. I searched the web for others but could not locate. Can you help find another online site for them?!?!? Thanks! I love this!!!! So how do you cut the poplar? do You need any speacial tools? Also, it's worth mentioning: I was expecting the plastic to be thicker and when they came in the mail, I was initially disappointed by the quality - flimsy and seemingly cheaply made. Once I installed them in the drawers, however, they work just fine. If you find that the adhesive doesn't stick as well as you'd like, you can also use super glue to strengthen the bond. Hope that helps! This question is about the DIY calendar. 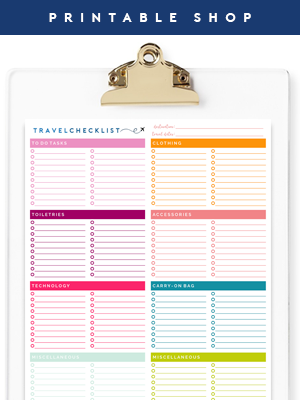 I like the idea but am looking to use it as a dry erase board. Would that acrylic hold up over time doing a lot of writing and erasing? Thank you. Everyone, they're back in stock on Amazon! Placed my order. Can't wait to try these out! 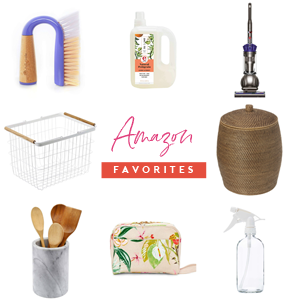 Do you have a link to them on Amazon? I can't find them. 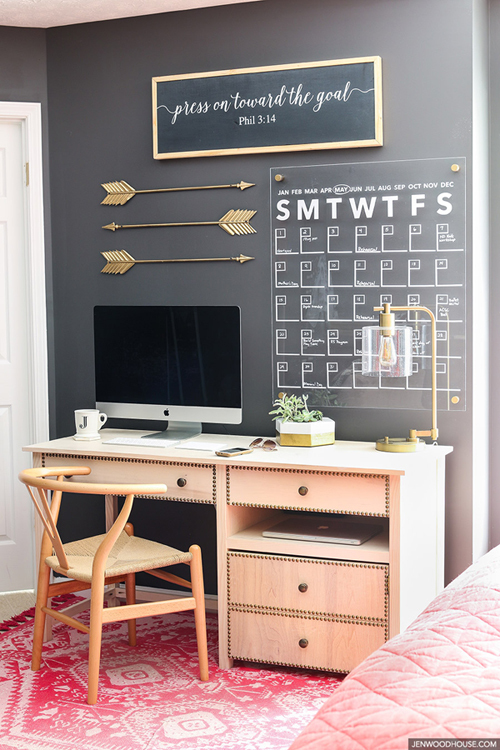 I really liked the desk area you set up, and especially that gray paint used in your bedroom. Do you know who makes it and what it's called? I did click your link but it wasn't listed. Love this idea! We just moved into a new house and I planned to DIY some dividers. How strong is the adhesive on the divider holders? I want something that will hold, but we are in a rental, so it would have to be removable without damaging the drawer. This looks so great and helpful! Thank you for sharing! Dental molding works just as well from your local hardware store. and use foam core board, covering the cut edge with some white paper tape from Amazon or elsewhere. 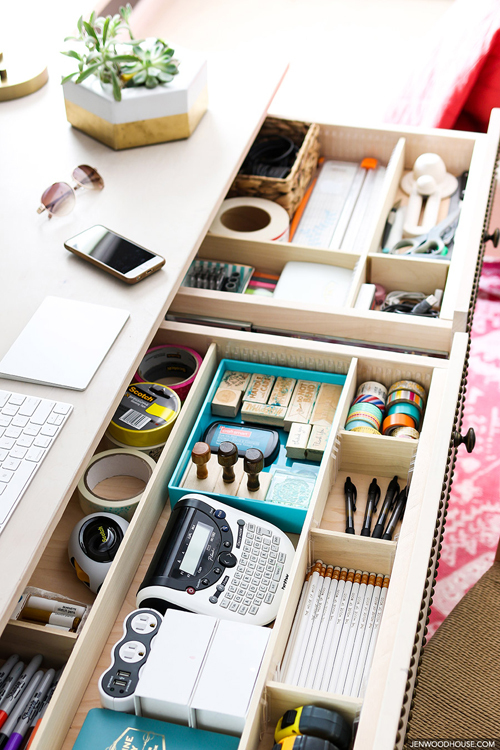 Try this - Cool stick on drawer dividers. http://www.outwater.com/lg_display.cfm/catalog/2016_Master_Catalog/page/G-16/highlight/divider%20strips or direct from Rockler.com - search "drawer dividers" Rockler has brick and mortar stores, check and see if there might one near you.